The Gateway School makes learning fun. 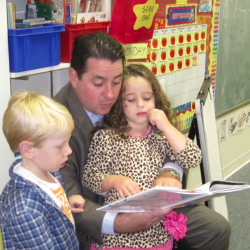 Find out why The Gateway School is consistently voted The Best Preschool on the Main Line. 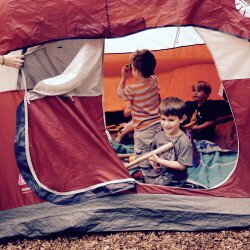 Register now for summer camp at The Gateway School. Children ages 3 to 6. Take an active role in your child’s early education with The Gateway Parents Association. 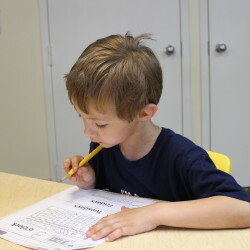 Find out if The Gateway School is right for your family. Gateway Preschool is a non-denominational, non-profit organization licensed by the State Board of Private Schools and the State of Pennsylvania. We are proud to be an equal opportunity care provider.